This theater is one of the theaters in Michigan that host the New York Critics Film Series - a monthly screening of soon-to-be released films complete with interviews and discussions with the talent behind them. 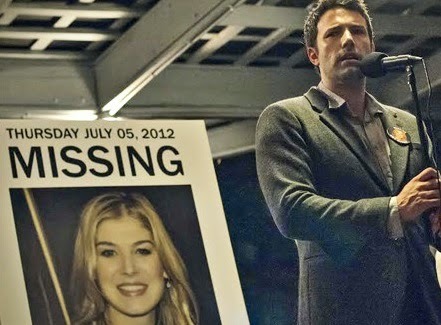 Synopsis: On the occasion of his fifth wedding anniversary, Nick Dunne (Ben Affleck) reports that his beautiful wife, Amy (Rosamund Pike), has gone missing. Under pressure from the police and a growing media frenzy, Nick’s portrait of a blissful union begins to crumble. 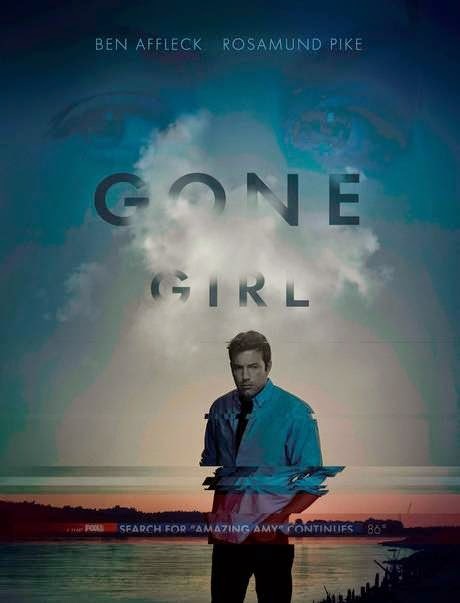 This event of Gone Girl will take place at The Maple Theater in Bloomfield Hills, MI at 8:00pm on Thursday October 2nd. Contest Rules: Only enter if you live in Michigan. Winners will be chosen at random and seating is on a 1st come 1st serve basis. Please arrive early, as it may be overbooked. Winners will be notified on September 30th by 10am. Enjoy the film if you win.